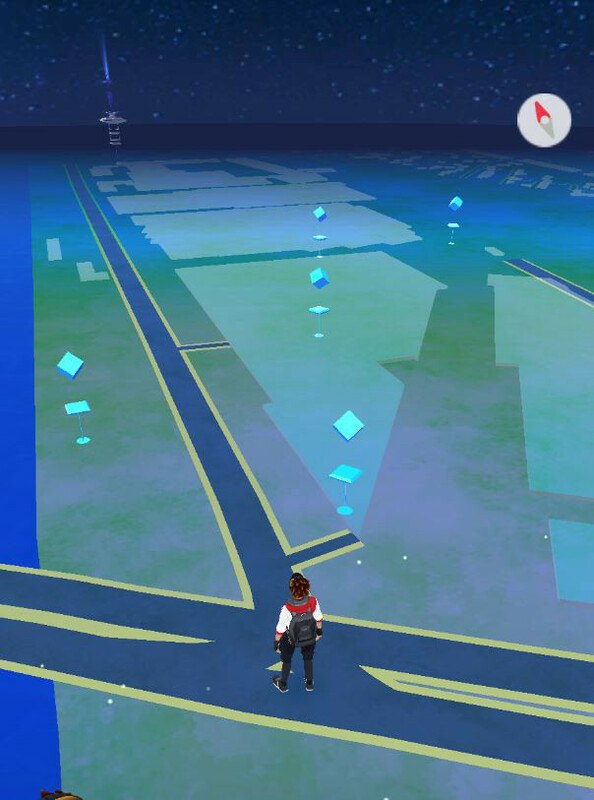 Re: How Many Pokestops near Estrel? Where is it written that all our dreams must be small? ... And I bet people will constantly put lures up too, lol! Although I couldn't find a Pokemon Go meet on the schedule, I'm sure some guests might still play. Therefore Mel created a group on telegram to join forces and maybe plan a raid or share rare sightings with eath other. Feel free to pay us a visit! In other news, until the 21.08. Kangaskhan and Unown are available all over Berlin. Additionally there will be lots of lure modules active near the Gropius Passagen in Neukölln on the week-ends of the 12.08. and 19.08. as part of an event. So if you arrive very early in Berlin, this might be interesting for you as well. (The Gropius Passagen are next to the subway station "Johannisthaler Chaussee". You can get there by travelling with the S-Bahn from Sonnenallee to S+U Neukölln and change train to U-Bahn 7 (heading to Rudow)). Last but not least, the regional Pokemon for Europe, Mr. Mime, will always be available.